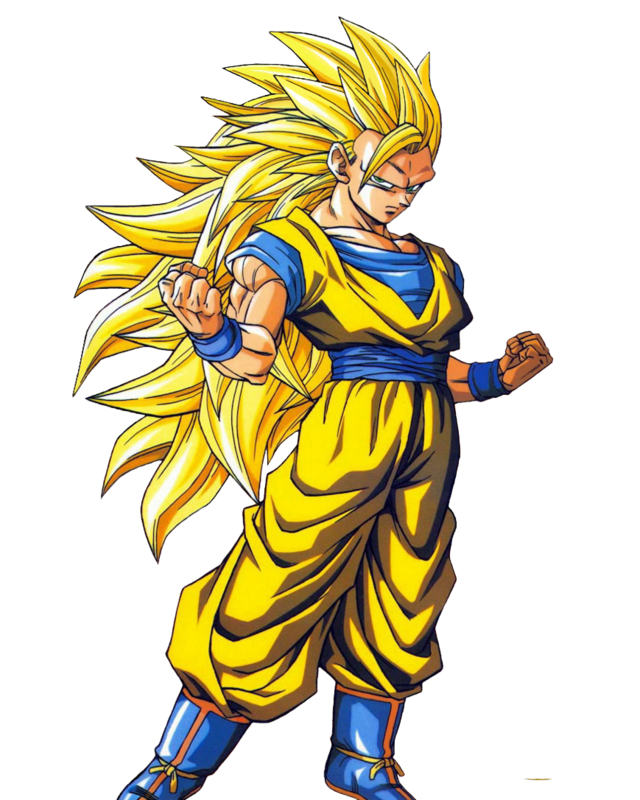 悟空 ssj3. . HD Wallpaper and background images in the 龙珠Z club tagged: goku ssj3. Wow, so cool. 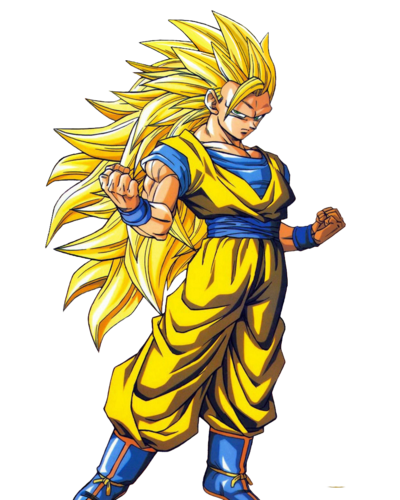 I like the Goku because he always cool. Also, I love this anime. I used to watch this anime when I was elementary school student. I have not seen this anime for a long time. I want to watch it again. I am going to watch this anime after I finished all my homework.